Ignite's Price Point has been Announced! ﻿Today is the retail release of Ignite in Germany, Austria and Switzerland! With this wonderful day also comes the price point for the game. 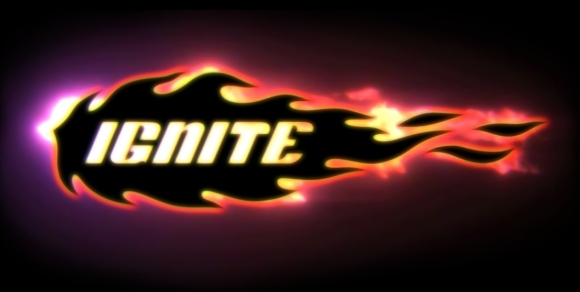 For those anticipating Ignite it will be available internationally on Steam, October 28th for the bargain price of €14.99, $19.99 or £12.99. So prepare yourself, step onto the race track - your challenge starts next week.